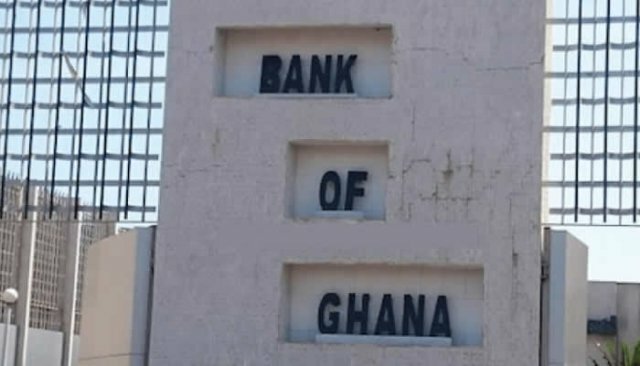 The Bank of Ghana will issue upgraded banknotes into circulation on May 6, 2019, a statement by the Bank has announced. 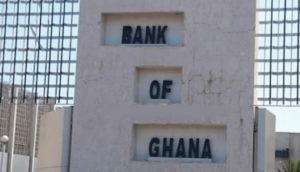 The upgraded banknotes according to the Bank will have enhanced security features in line with evolving changes in the technological landscape. The upgraded banknotes will also come will improved durability and machine readability. • Optically Variable Magnetic Image (SPARK LIVE): It is a shiny colour-changing image of the cowrie shell on the GHc10, star on the GHc20 and cocoa pod on the GHc50. When the note is tilted, a shiny line across the cowrie shell, star and cocoa pod moves up and down. The colour of the feature also changes from gold to green when tilted. • New Enhanced Security Thread (RAPID): It is a shiny broken line with movement that runs through the banknotes from top to bottom. It is continuous when viewed against light. When the note is tilted, a star expands and contracts while the denomination value stays still. • More Prominent Watermark: It is the image of Tetteh Quarshie with a cocoa pod, which has been made more noticeable in the plan star area of the banknote. It becomes visible on both sides when viewed against light. The denomination value can also be seen in the watermark area. • Enhanced Iridescent Band at the Back of the Banknote: It is a golden band with gold bars at the back of the banknote that runs from top to bottom. It can be seen more clearly when the note is tilted against light. ‘’The upgraded and the existing series of banknotes will co-circulate,’’ the statement added. It has therefore entreated the public to know the cedi and keep it clean.